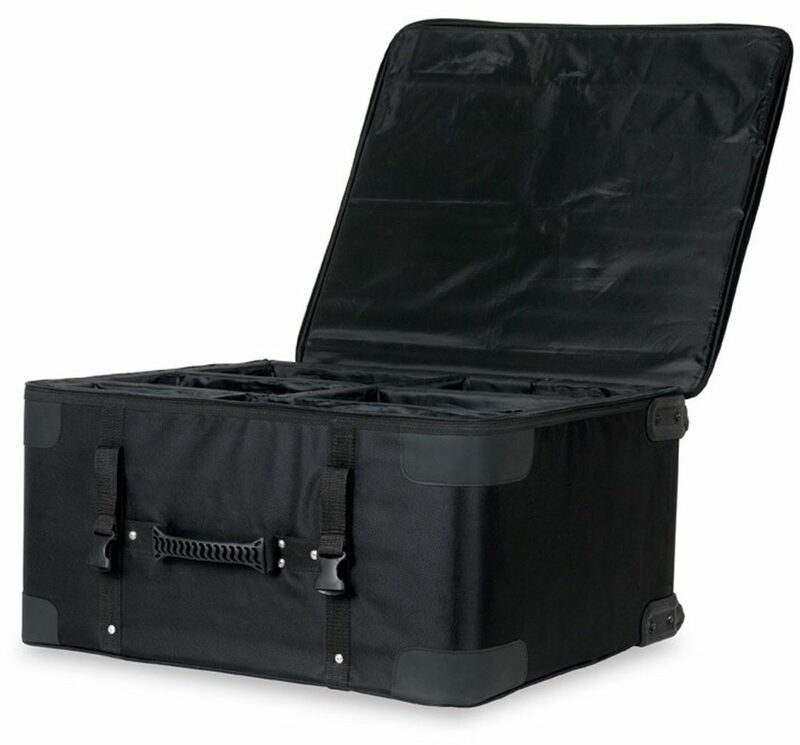 This case is a durable semi-hard case for transporting four ADJ WiFLY Pars and an ADJ WiFLY NE1 Controller. - Fits four (4) ADJ WiFLY Pars and one (1) ADJ WiFLY NE1 or WiFLY RGBW8C, and many other models. 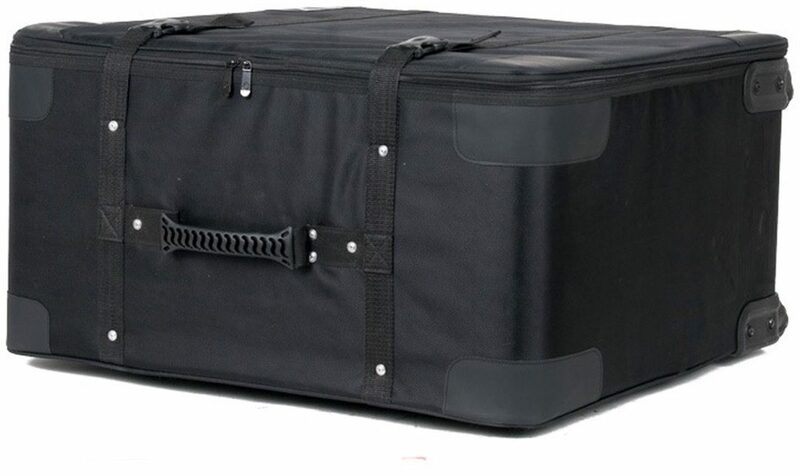 - Outer Case Dimensions: 26.5 x 25 x 13"
- Inner Case Dimensions: 24 x 23.25 x 11.25"
- Compartment Dimensions: 8.5 x 11 X 11"